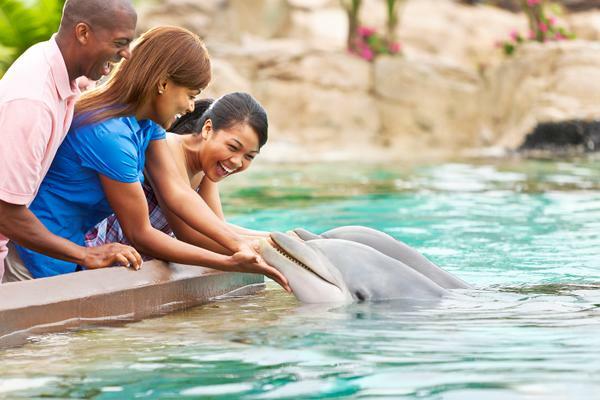 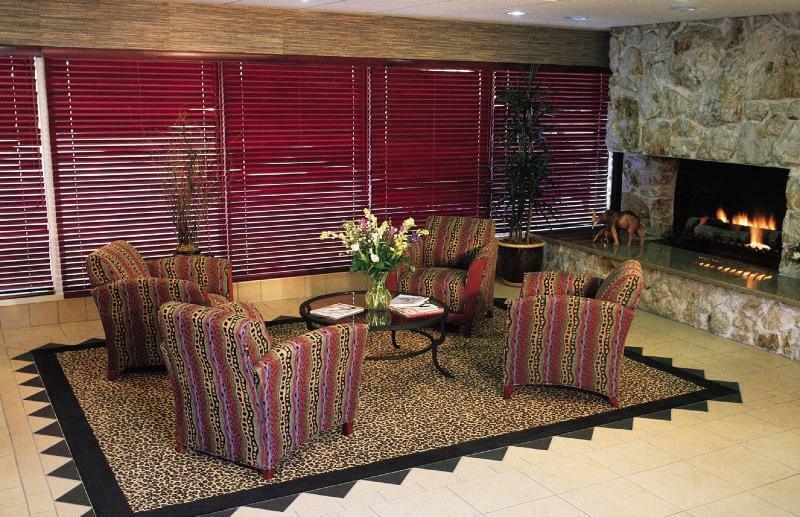 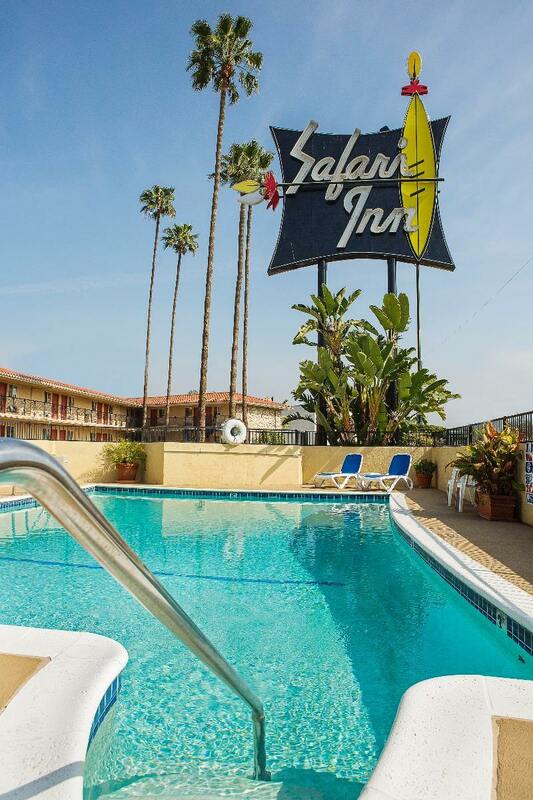 The Safari Inn is conveniently located near several motion picture studios including Universal Studios and Warner Bros. Studios, and a short drive to Santa Monica, Beverly Hills and The Hollywood Strip. 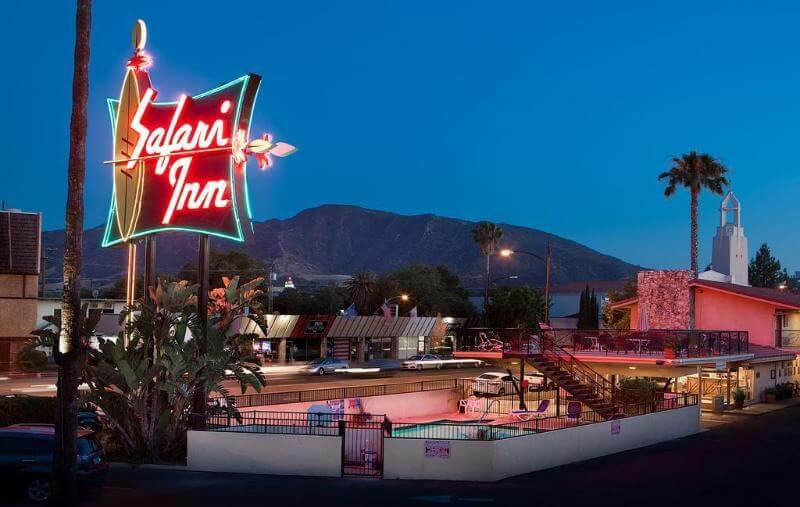 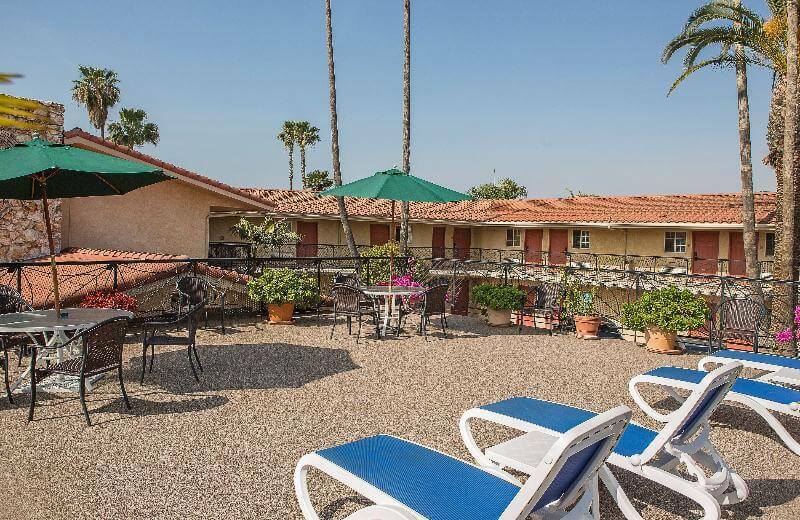 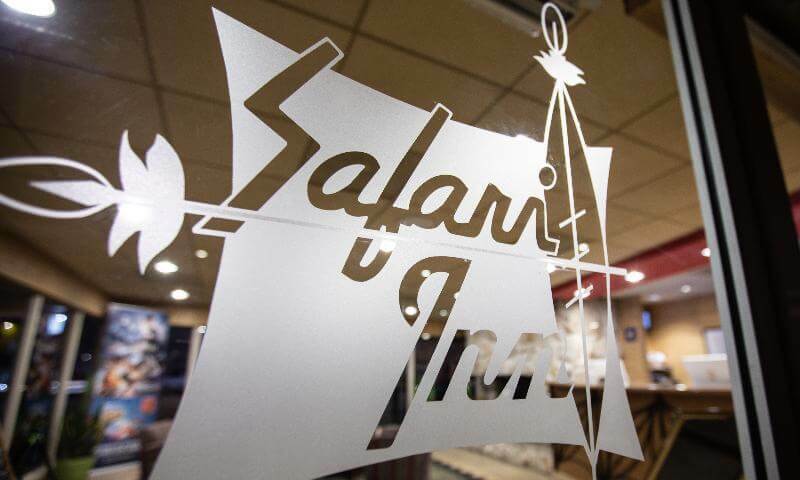 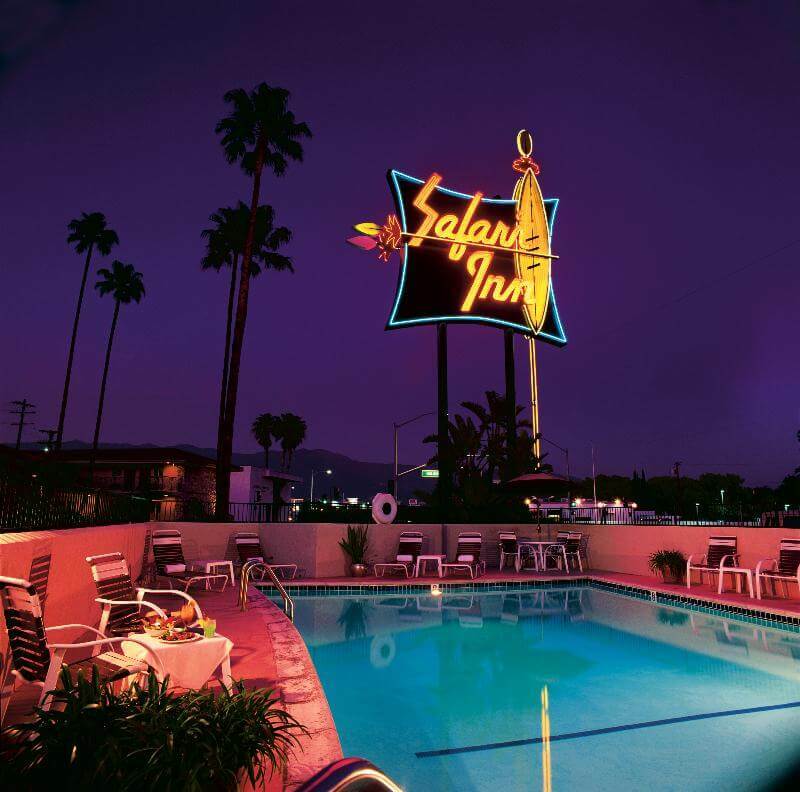 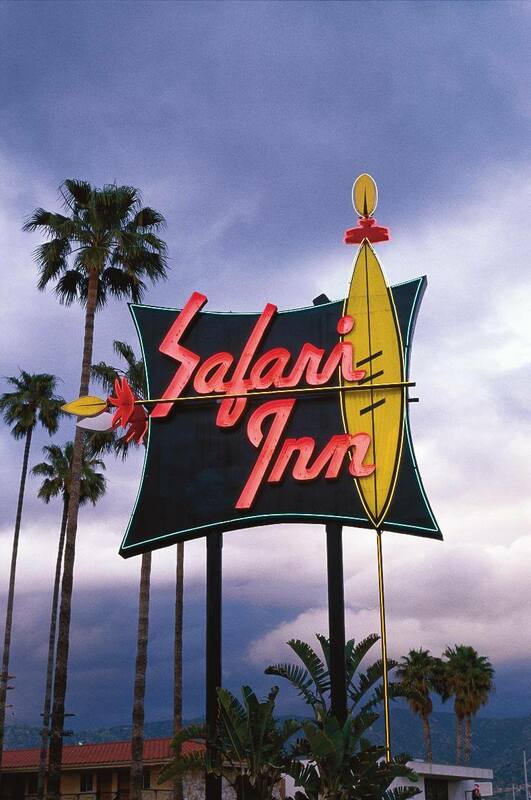 If you are searching for Hollywood hotels with a bit of film history, look no further than the Safari Inn! 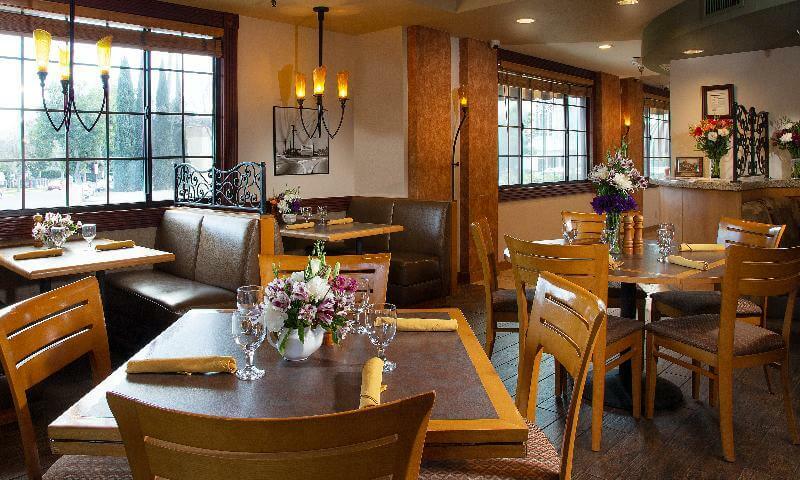 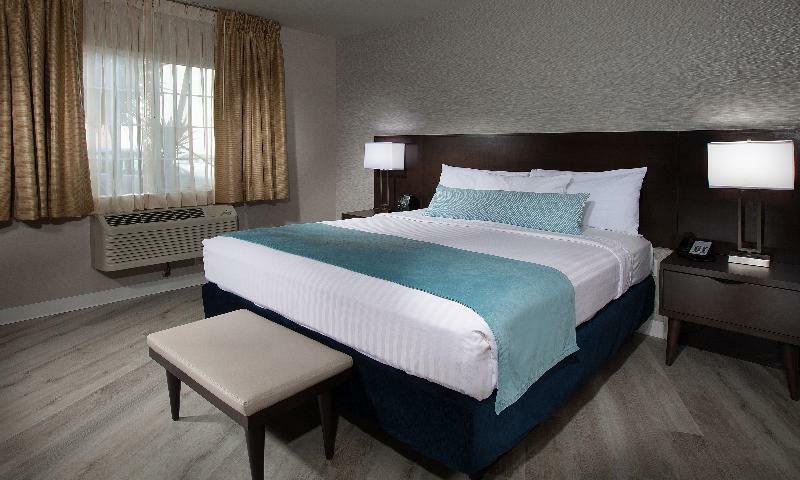 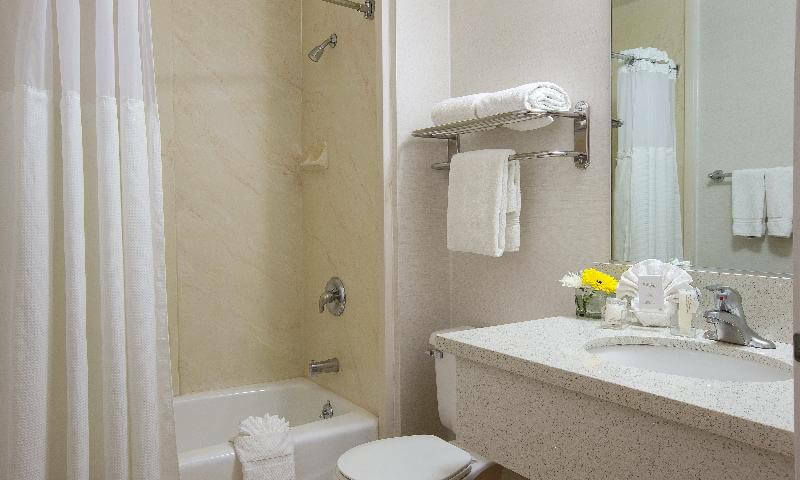 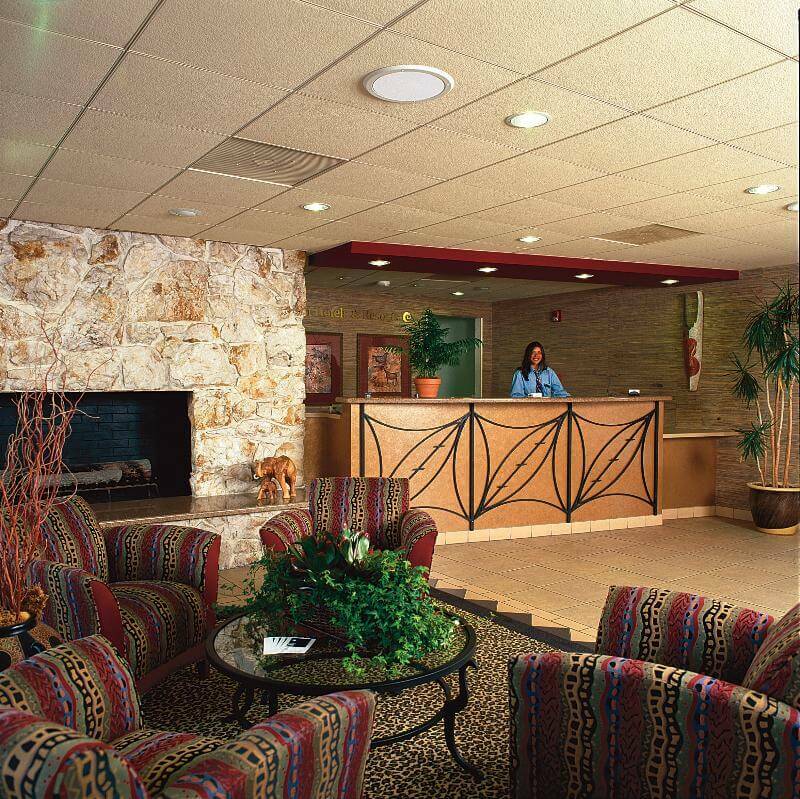 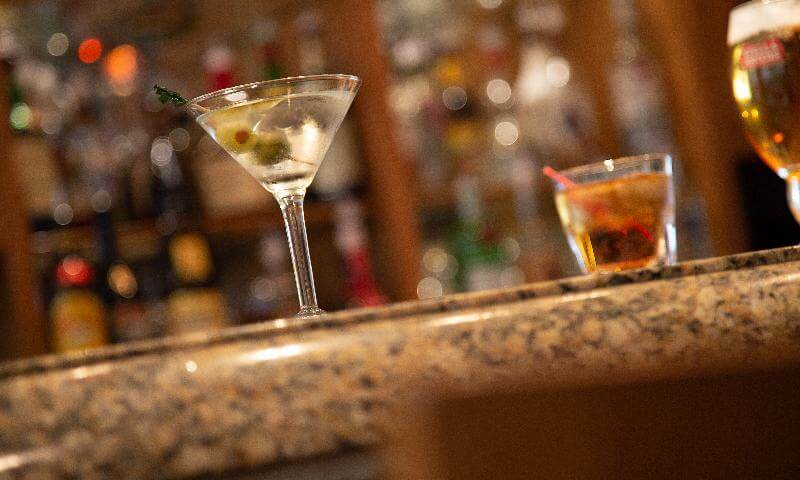 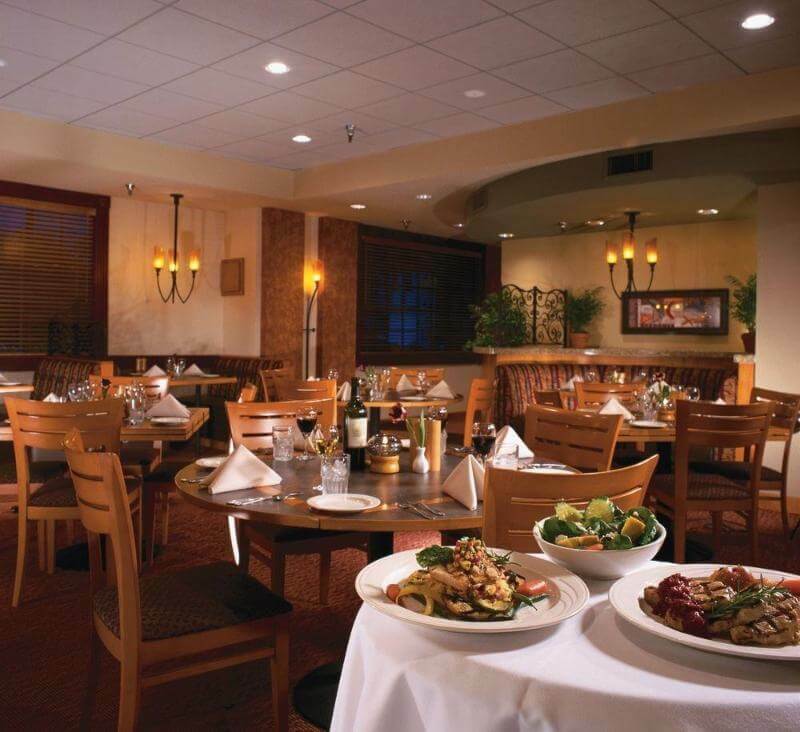 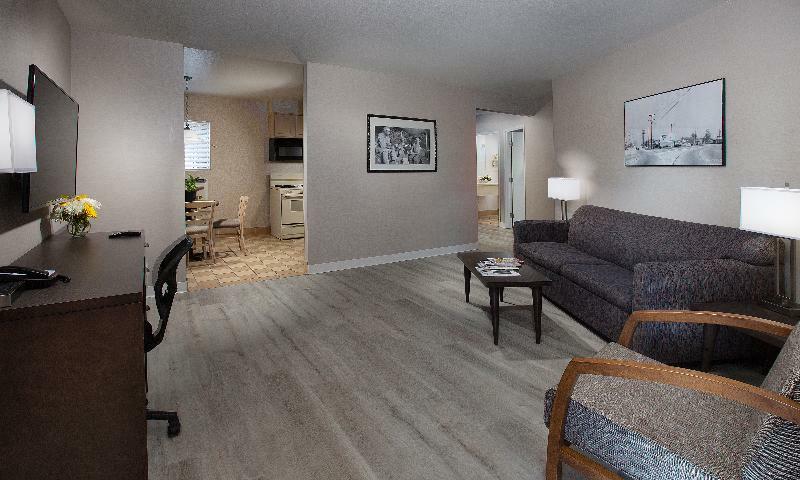 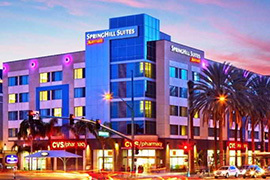 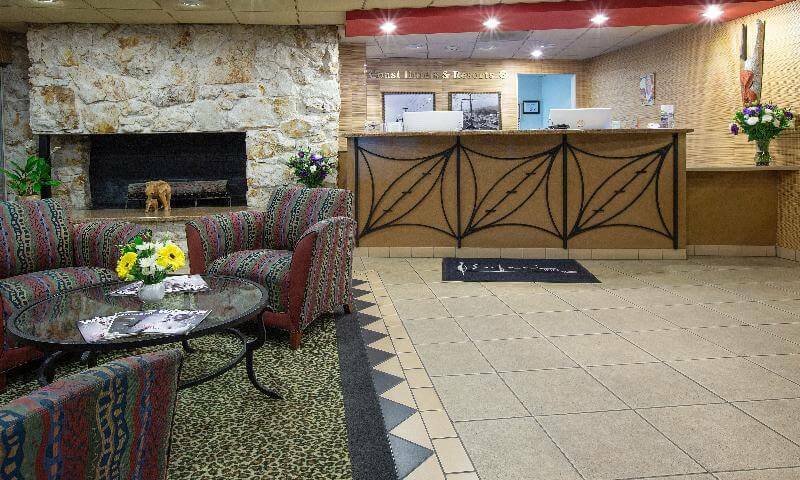 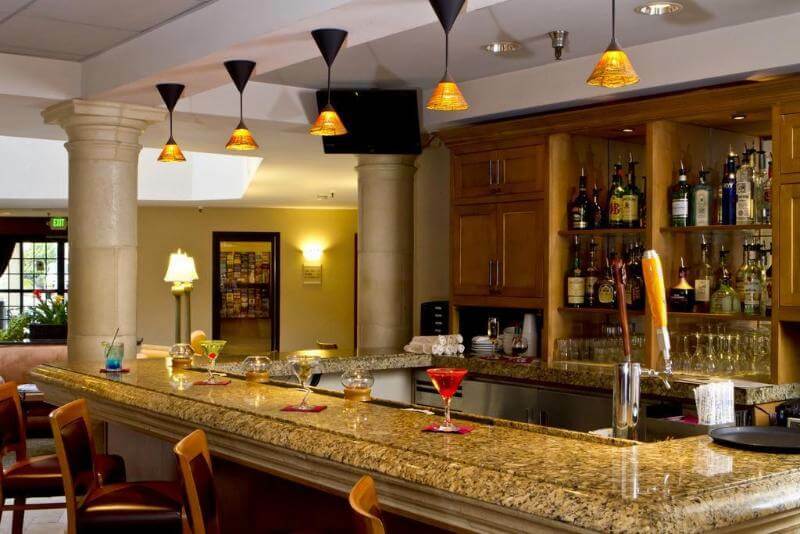 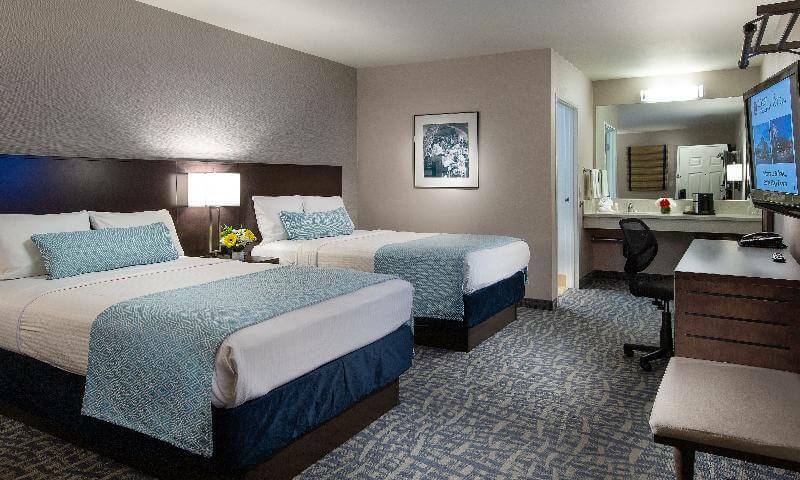 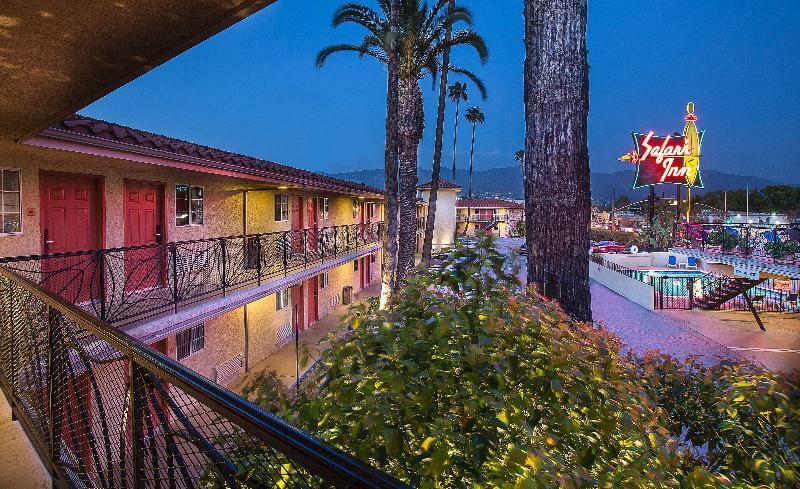 This Burbank hotel offers 55 guest rooms and suites with complimentary high speed wireless internet, parking and local calls. 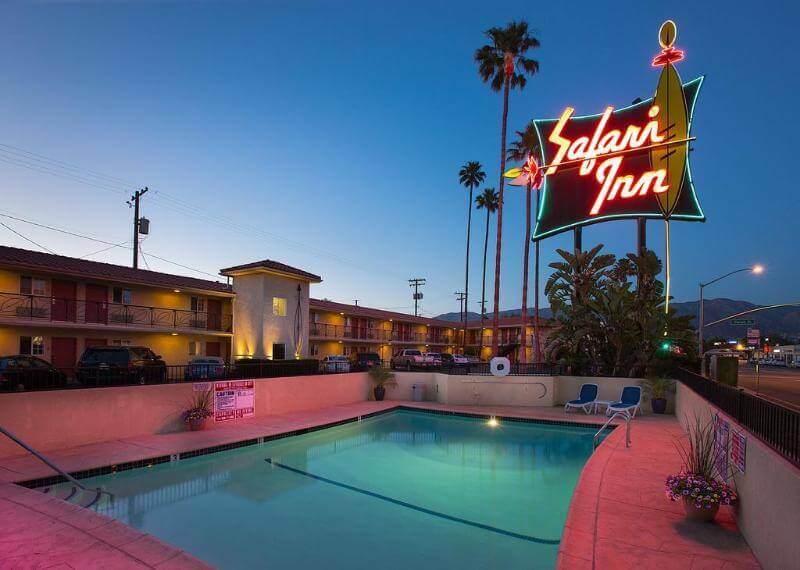 A heated outdoor pool with a beautiful sundeck is perfect for guests looking to enjoy the California sunshine. 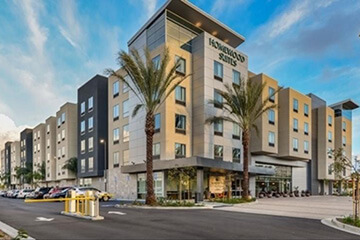 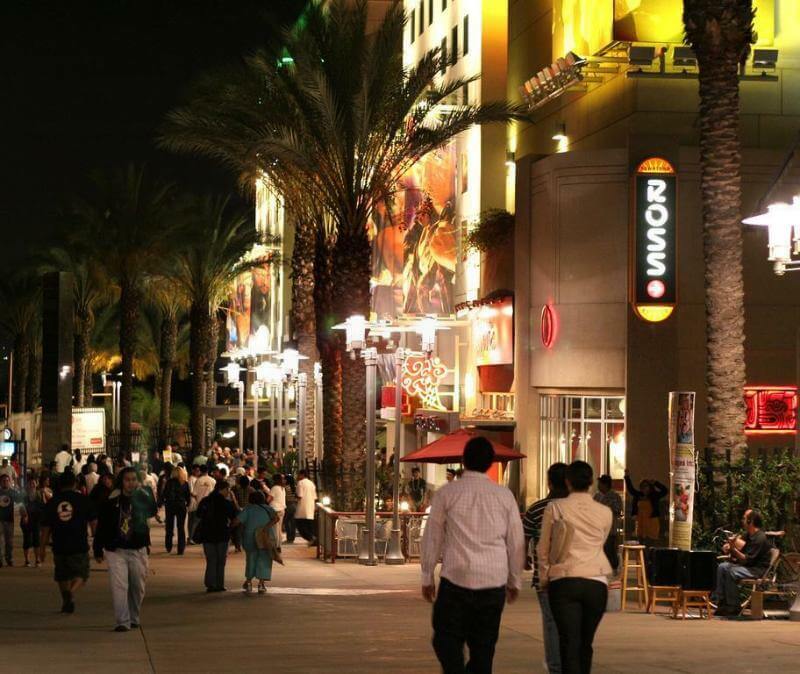 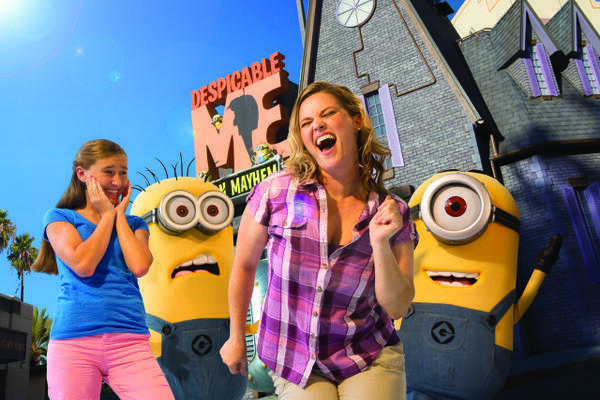 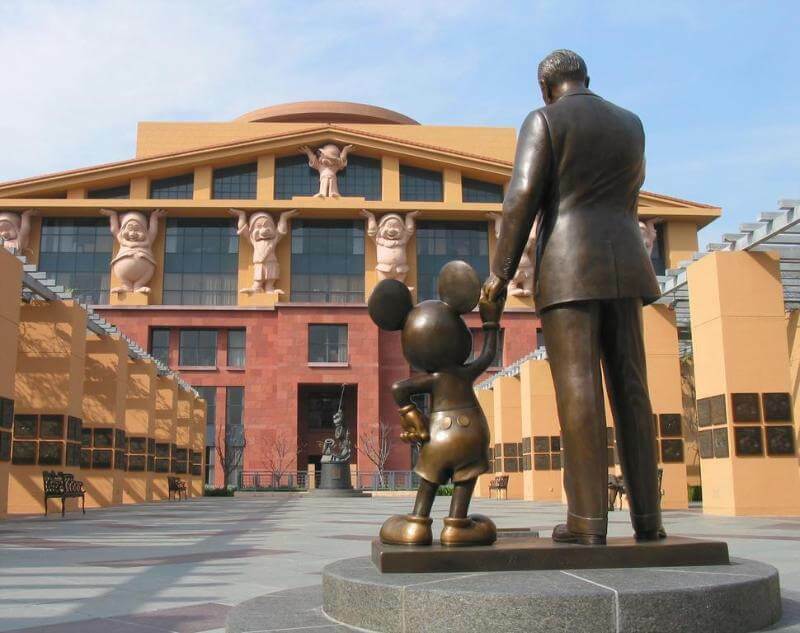 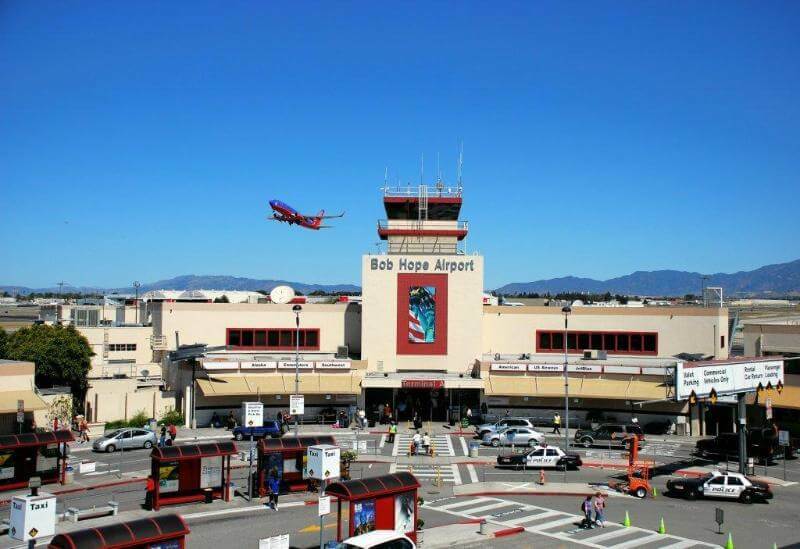 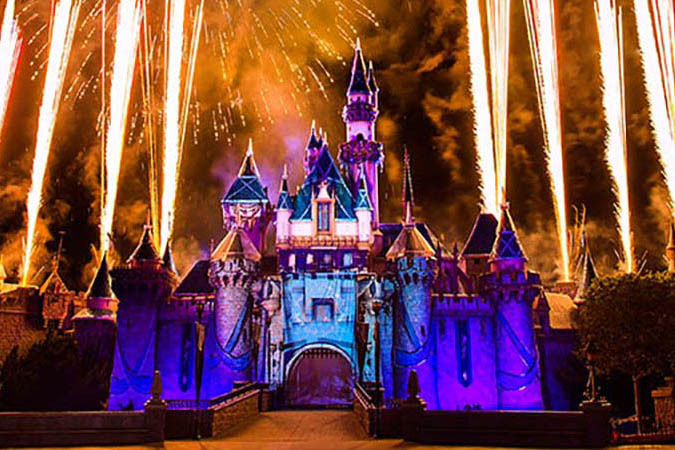 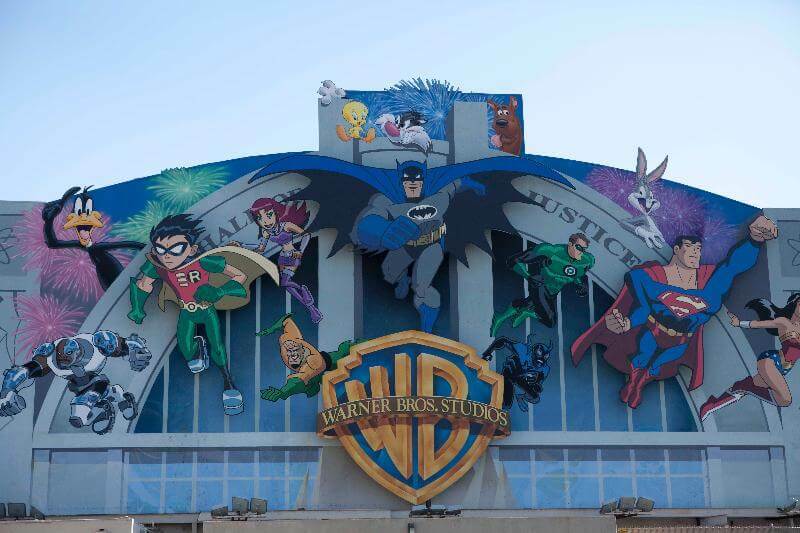 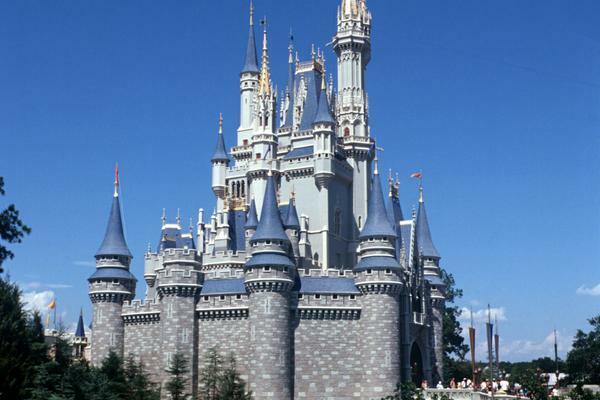 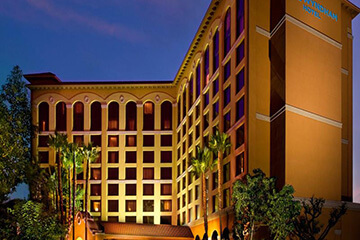 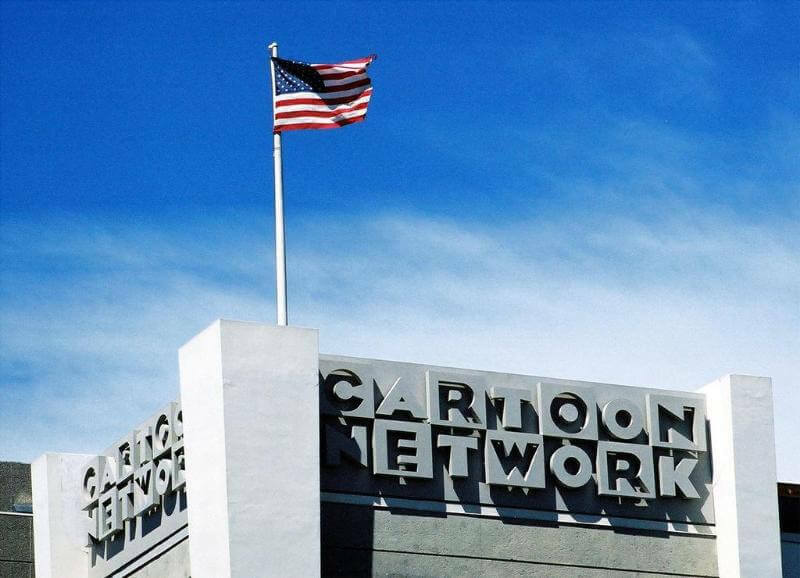 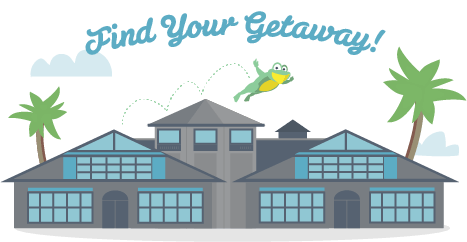 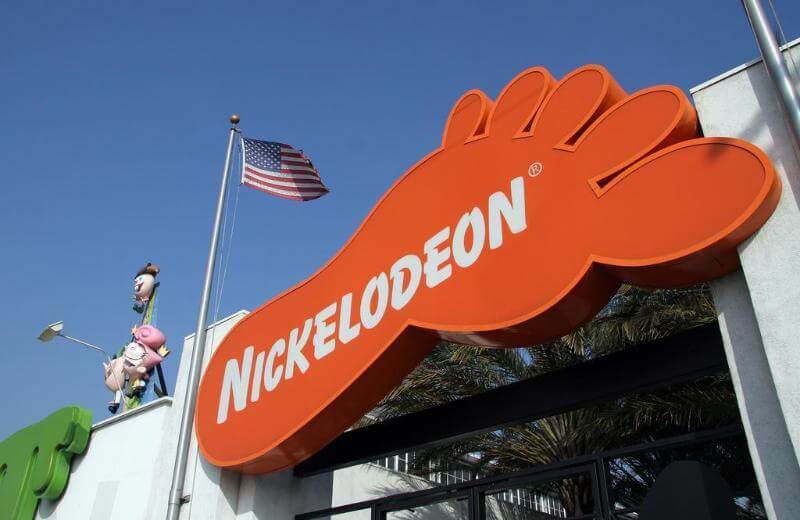 The hotel also has complimentary shuttle service to and from Burbank Airport, Universal Studios Hollywood and within Burbank with advance reservations required.